Sony Announced new A7S II at IBC Press Conference today with 5 axis image stabilization system and 4K internal video recording with full-pixel readout. However the sensor remains same and the top ISO limit remains stucked to 409600. 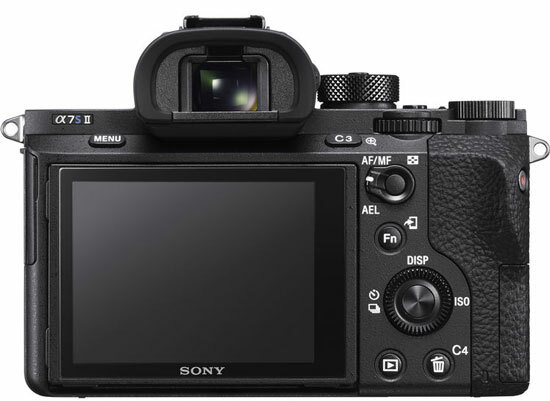 The A7S II now features169 AF points for fast, precise focusing with enhanced accuracy. For the first time in A7 series camera Sony introduce 120fps recording @ Full HD format without pixel binning in full frame format. Video functionality has been further enhanced with new profiles; S-Gamut3.Cine/S-Log3 and S-Gamut3/S-Log3. These new profiles deliver wide dynamic range and colour correction is easier to perform. 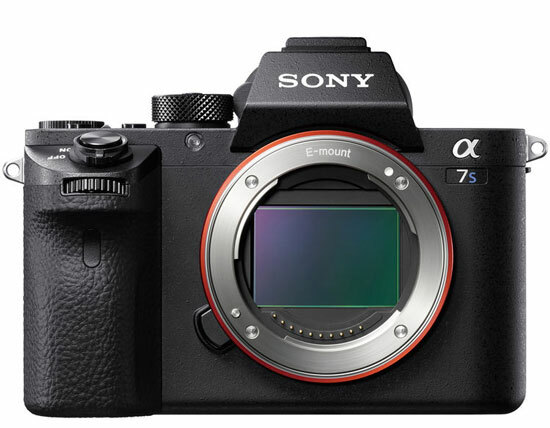 The AF system of the A7S II is approx 2 times faster in video mode compared to A7S camera.